The Lotus Foundation have been committed to ending homelessness and improving the lives of poor, disadvantaged and homeless women, youth and children since 2004. 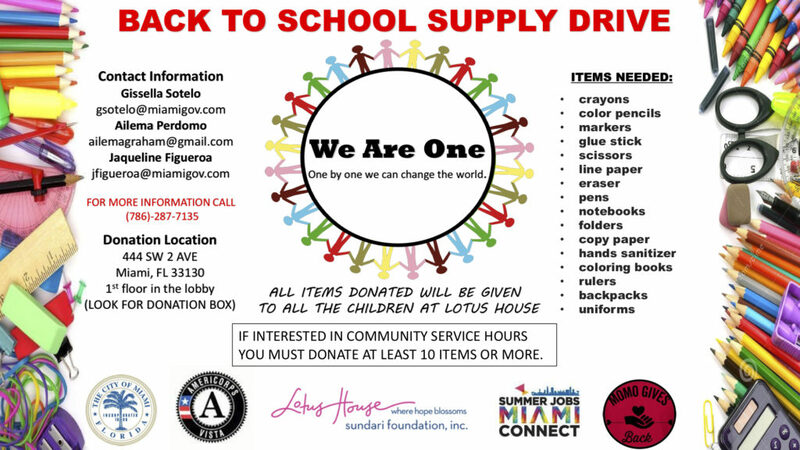 As Miami’s advocate for human rights and child care, Lotus House provides the possibility of shelter, sanctuary and support services like back to school supplies. 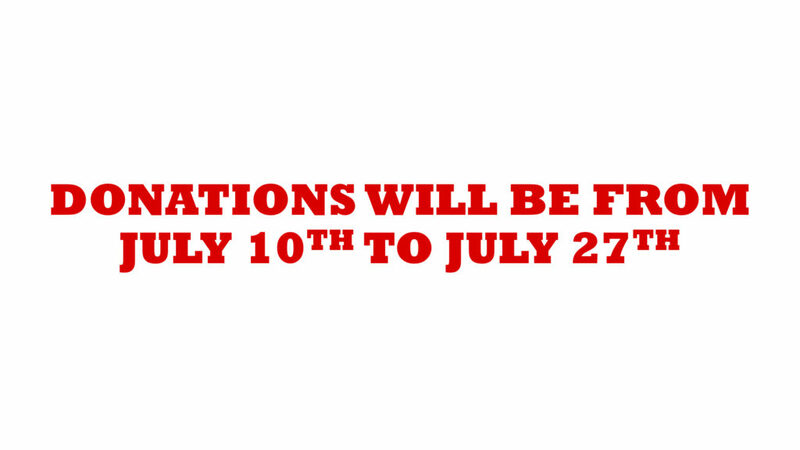 This week July 7th – July 27th is your opportunity to feel good about helping someone else who really needs it. Thank you 2NYCe for being a hilarious history maker. 444 SW 2nd AVE. Miami, Florida 33130 1st floor in the lobby. 2NYCe & the Lotus Foundation Back to School Supply Drive from La Familia Media on Vimeo. 2NYCe Bloopers from La Familia Media on Vimeo.